Maxwell Krohn was the CTO and co-founder of TheSpark.com, SparkNotes.com, and OkCupid.com. He earned a PhD in Computer Science from MIT in 2008 with a focus on operating systems and security. In 2014, he co-founded Keybase, a company that makes cryptography practical through better user-experience, key management, identity management, and team management. 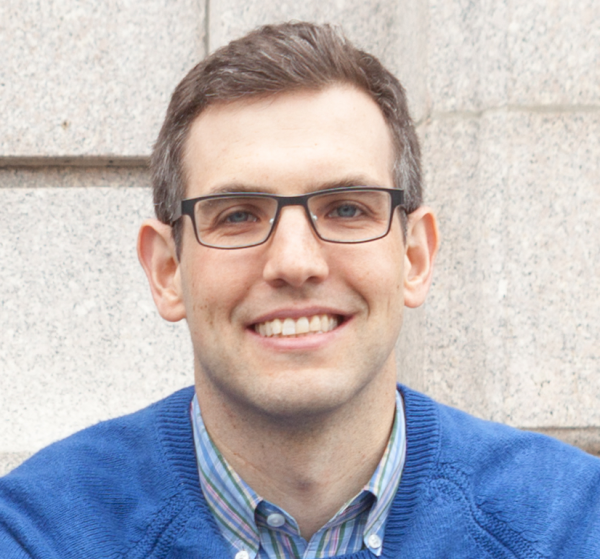 He now serves as Keybase’s CEO, and was also a board director of Siggi’s Dairy.